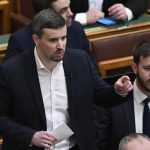 Opposition Jobbik MP and former deputy group leader István Szávay announced on his official Facebook page on Monday that he would resign his seat in Parliament following the release of a sound recording containing anti-Semitic comments and details of an alleged assault. Hír TV presented the sound recording last Wednesday in which Szávay told fellow party members at a spring party congress that he had verbally and physically insulted a woman in a pub who he said had called him a “stinking Nazi.” He later confirmed that the audio recording including anti-Semitic comments was authentic but stated that he was only joking when he said that he had physically insulted the woman. 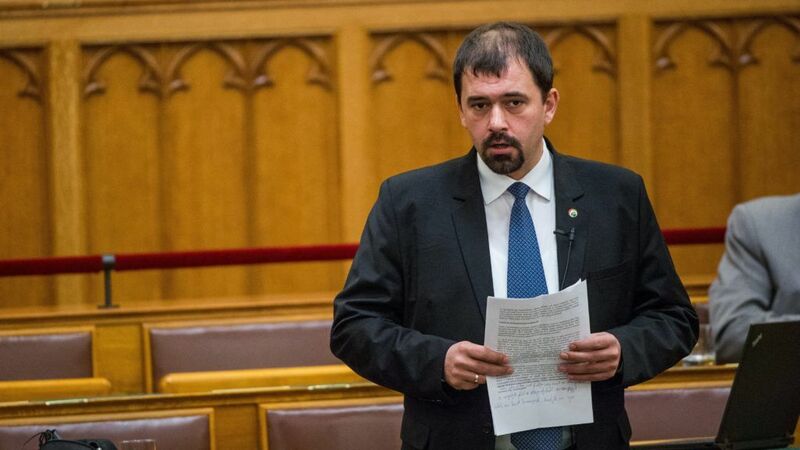 Earlier last week, Szávay announced that he was resigning from his positions in parliament as the party’s deputy group leader and parliamentary notary.